With three new films (HHhH aka The Man With An Iron Heart, Hostile, and Hire Wire Act) coming out this year, two coming up for 2018 (Entebbe and The Bends), a recently announced film titled Marie Colvin, and a few more in development films in the works, Miss Rosamund Pike adds another new movie title, Radioactive to her already full line-up of upcoming film projects. 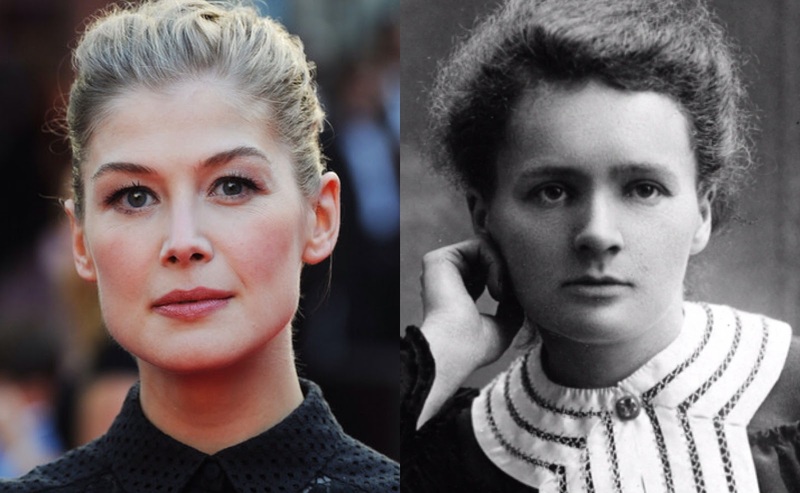 Rosamund will star as Marie Curie in the film, a Working Title (with Tim Bevan, Eric Fellner and Paul Webster producing) and StudioCanal joint production. 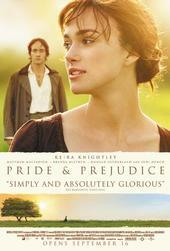 Both production companies previously produced Rosamund's Pride & Prejudice 2005 film. Rosamund Pike is attached to star as Marie Curie in “Radioactive,” a Working Title production directed by France’s Marjane Satrapi (“Persepolis”) and fully-financed by StudioCanal. “Radioactive” is adapted by one of the U.K.’s hottest young writers, Jack Thorne, from “Radioactive: Marie & Pierre Curie: A Tale of Love and Fallout,” Lauren Redniss’ biography of Marie and Pierre Curie. Mixing dream-like saturated color drawings and short texts, the book captures the Curies’ “fairy-tale” life story, as Redniss writes, their love, recorded by Curie, their scientific discovery of radioactivity, and the long shadow that would be cast over their lives — and the modern world. “This is not a biopic, but a love story, set at a tremendous time of change, capturing a woman who is amazing, brilliant and quite charming, and the only woman of the time capable of being accepted by the scientific establishment,” said Didier Lupfer, StudioCanal chairman-CEO. “Radioactive’s” other two key roles — Pierre Curie, and Paul Langevin, the younger lover Marie Curie took some years after Pierre’s death — are out to cast. Tim Bevan, Eric Fellner and Paul Webster produce. The colors of the graphic novel, Satrapi’s own background as an animated feature director on “Persepolis,” and Marie Curie’s own sense of color and light in describing her discoveries, all suggest that that visuals will play a key and distinctive role in the film. Whatever you choose, I enjoy hearing from you! Thank you. 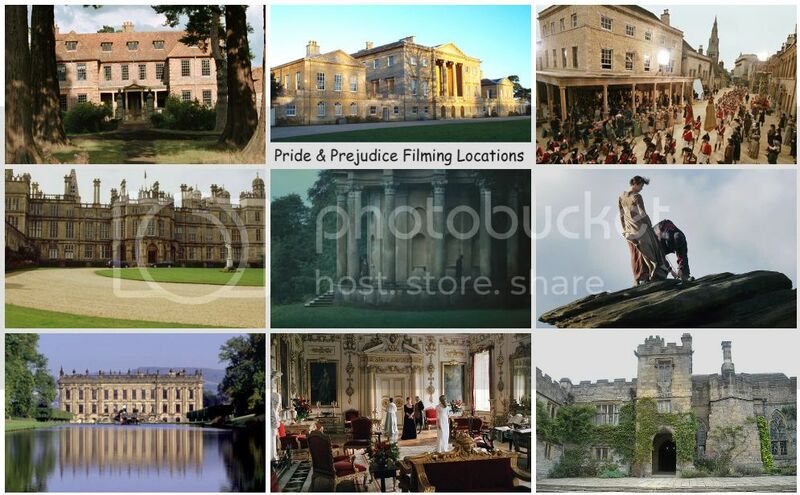 Hallmark's 'Christmas at Pemberley Manor' and 'Pride, Prejudice, and Mistletoe' movies to premiere in October & November 2018! 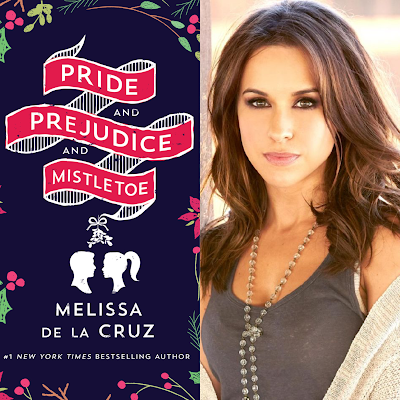 Today, EW has unwrapped Hallmark's 2018 Christmas Moviesincluding two Pride and Prejudice inspired Christmas movies: Christmas at Pemberley Manorstarring Jessica Lowndes (as Elizabeth Bennet) & Michael Rady (as William Darcy) and Pride, Prejudice, and Mistletoe (or is it Pride and Prejudice and Mistletoe?!) 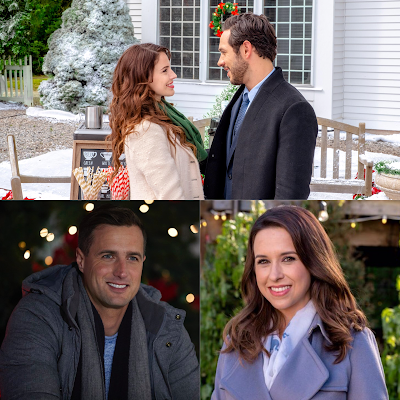 starringLacey Chabert (as Darcy Fitzwilliam) & Brendan Penney (as Luke Bennet). 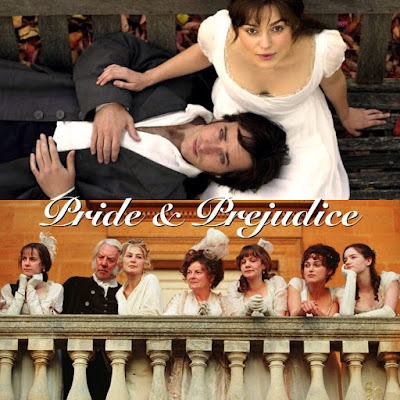 It is a truth universally acknowledged that the most successful film adaptation (I'm talking about the film version released in Theaters/Cinemas not the TV Mini-series version) ofJane Austen's Pride and Prejudice, Joe Wright's 2005Pride & Prejudice film (which was nominated for 4 Oscars including Best Actress for its lead star Keira Knightley; 2 Golden Globe including Best Actress nomination for Knightley; and 6 BAFTA nominations including The Carl Foreman Award for Special Achievement by a British Director) has the best ensemble cast. 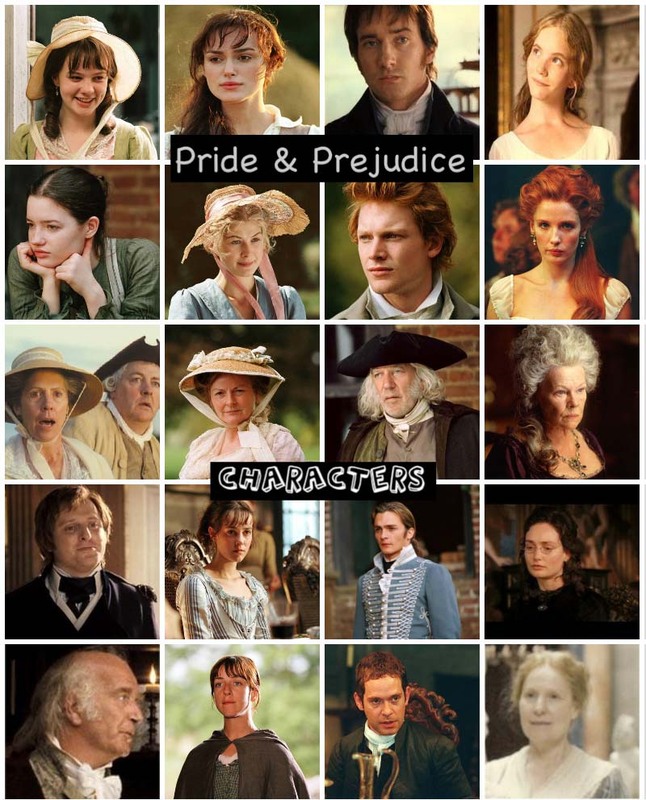 The main cast of P&P movie are incredible and multi-talented. 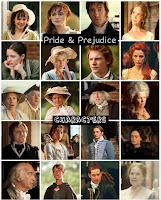 Some of them have been working steady and continued to get recognized on their own in various stage plays, television and film projects they've done since their P&P movie was released a decade ago this month.